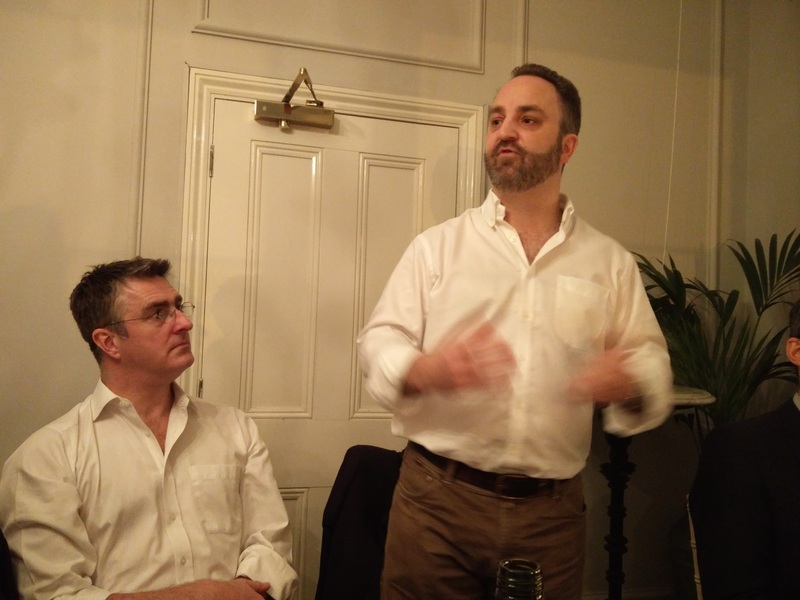 The LONAP networking dinner held in a private dining room at Kettner’s last Thursday night was as usual a huge success with guest speaker VMWare CTO Joe Baguley providing some stimulating thoughts for debate. Joe was speaking about Network Function Virtualisation. LONAP as you may know is an Internet Exchange Point (IXP) of which I have the honour of being Chairman. Now the whole point of an IXP is to provide eyeball networks and content providers a meeting place for them to share their network traffic (peer) cost effectively and get the best performance out of their networks. The typically lower latencies obtained by peering at an IXP result in the best experience for their end user customers. Joe Baguley in his talk highlighted an interesting use for NFV that was highly analogous to the way an IXP works. He discussed the scenario where a betting firm could set up a virtual network at the datacentre closest to a specific sporting event. This would in theory give the betting firm’s customers the fastest response time and best experience. ie help them to lose their money more quickly. Once the event is over they just tear down the virtual network. A click of a virtual switch. Highly cost effective. Virtual network functions we are told are just as good as hardware implementations these days. When you think about it unless your need requires high end state of the art ASIC silicon everything is realisable in software these days. 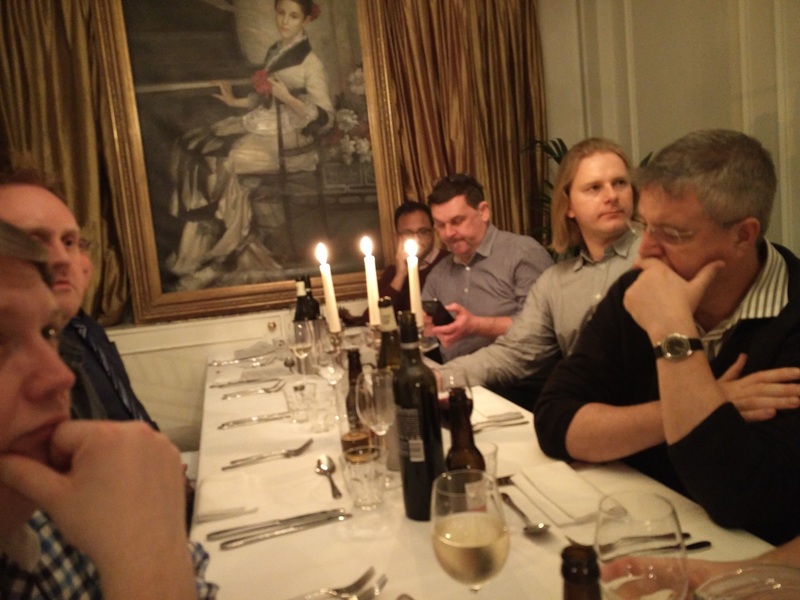 These LONAP networking dinners are always successful, helped on this occasion by the very generous support of the IPv4 Market Group (IPv4 address proker) and Xantaro (network integrator). I think both sponsors will have had great value from the exposure into a fast growing and high spending community of network operators. Take a look at their sites. The attendees were a great mix of LONAP members and non-members/prospects ranging from small but agile communications providers to some of the biggest eyeball networks and content providers in the country. These are top class networking events. If you are in this business, a LONAP member or otherwise, look out for the next dinner which will be sometime in the spring. 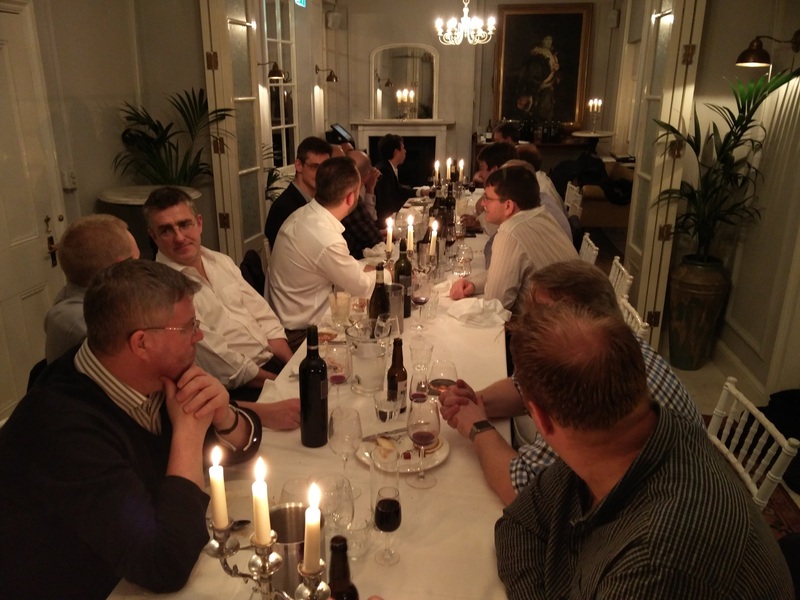 If you want to sponsor a LONAP networking dinner by all means drop me a line. Vendors get really good exposure into a wide network engineering community. Last week’s dinner did have a hint of that end of an era feeling. 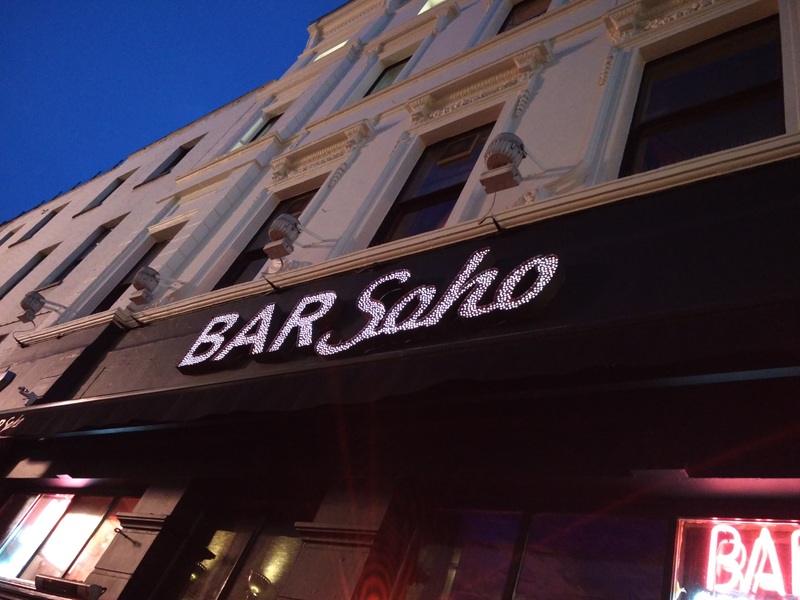 It was the last week of trading for Kettner’s, a legendary Soho bar that has been around for 149 years. Kettner’s has been sold to the SoHo House Group who are turning the whole block into a hotel. 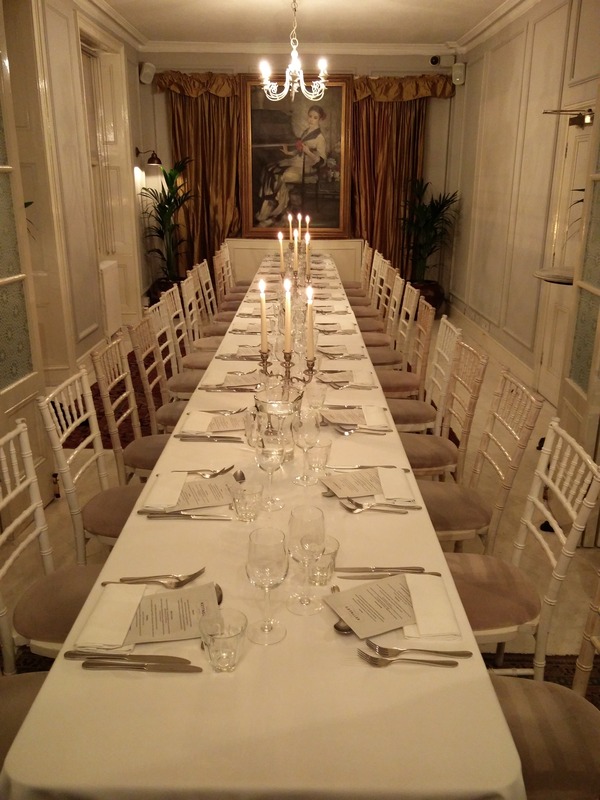 This is a shame because I’ve been holding private dinners for a few years now and only discovered Kettners in the last year. 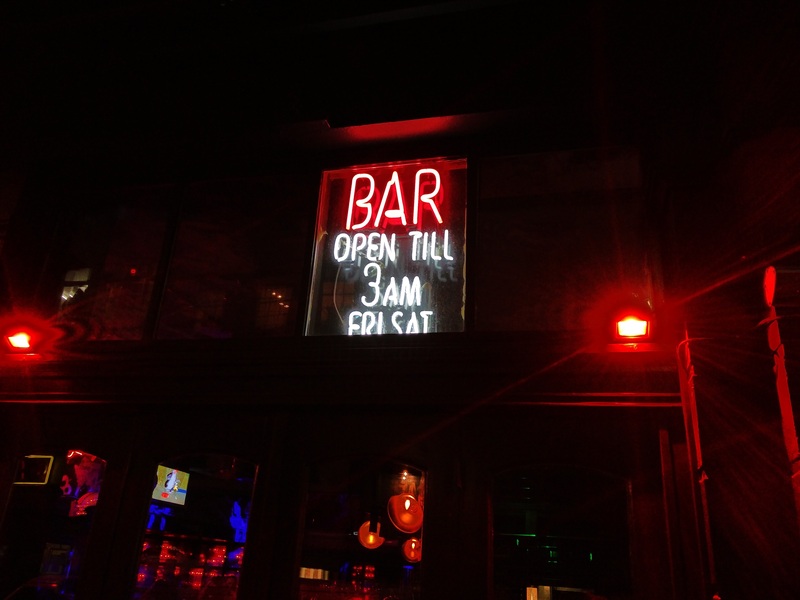 I’ll have to find another venue. Ciao amigos. Keep peering! A few pics of the evening below including some colourful ones taken en route. Oh and a big thank you for Joe Baguley for coming along and speaking:) Loads of peering content on this blog if you want to read it.